When Edmar was 11 years old, his father brought him to his aunt. He could no longer support his education, he reasoned. “My father meant well but as a child, I thought that perhaps, something was wrong with me,” now 19-year old Edmar recalls. He comes from a family of nine. He is the fourth of 7 children. His parents didn’t have a steady source of income. His father used to be a laborer while his mother accepted laundry services or farm works, depending on what was available. Living with his aunt for a year, until he got sick and had to go back to his home, Edmar learned a great deal about business. His aunt sold barbecue, hotdogs and makes hotcakes. He would help her prepare the foods and would sell those in the neighborhood. When he went back to his family, he was determined to start his own barbecue and hotcake stand to support his education. God had a purpose for bringing him to his aunt, he reckons. 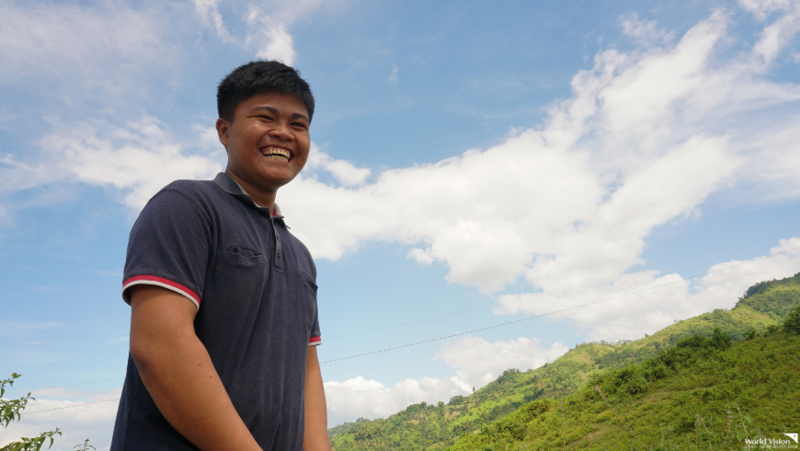 In the same year, Edmar became part of World Vision’s sponsorship program in South Cotabato. “It’s as if God started answering my prayers as a child,” he smiles. The school supplies his parents couldn’t afford at that time, he received through the program. 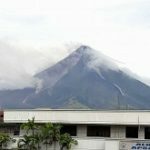 His small business, meanwhile, became a steady source of at least P200 each week for his allowance and his household’s needs. 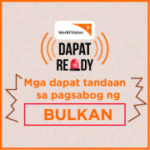 Part of World Vision’s goal is to empower the parents so they could provide the basic needs of their children. 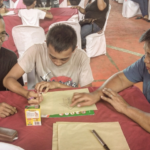 Interventions like livelihood program are implemented to help achieve that goal. In the early years of his being a sponsored child, Edmar’s family received livestock to help augment the family’s income. While it flourished at first, a series of health problems forced the family to sell what they received. The breakthrough came in 2016. 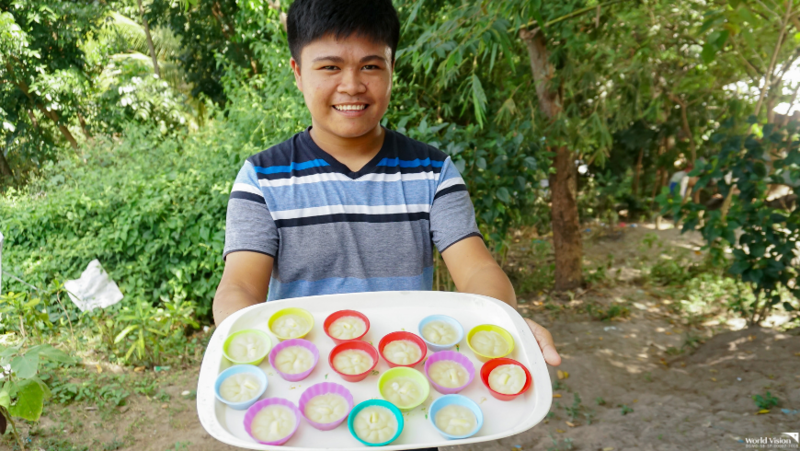 Edmar’s mom received a training on making puto, a steamed rice cake usually served as snacks, and received a starter kit. Although she wanted to maximize the opportunity, she started becoming sickly. Edmar, already in high school, held the fort. “My high school teacher taught us to make puto. I also felt like I couldn’t just put to waste what was given to me through my sponsor,” he shares. 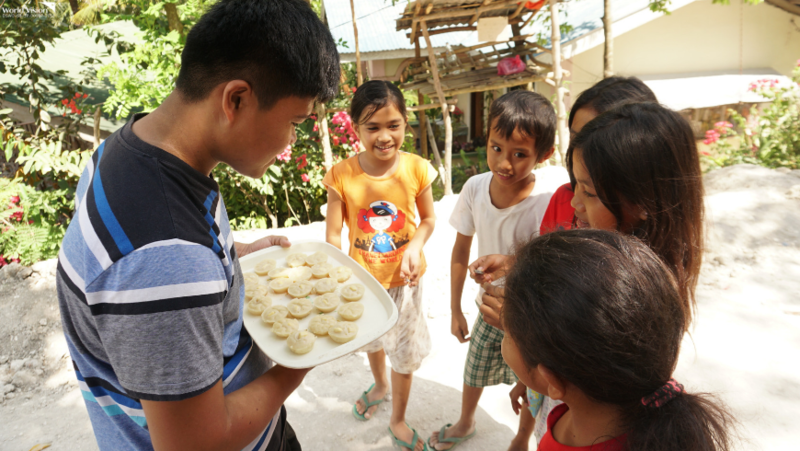 In the weeks that followed, Edmar would wake up early in the morning to make puto, selling it to the neighborhood and to his classmates. He started earning at least P400, on top of his income from barbecue and hotdogs. Edmar always believed in the quote “It’s not your fault if you were born poor but it’s up to you if you will remain one when you grow old.” He stood by it. In his heart, he knows that poverty is just temporary for him and his family. His exposures to different leadership training gave him more confidence in upping the game. 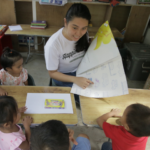 “My favorite part of being a sponsored child is joining several training that empowered me to think, speak, and mingle with different people. Until today, the skill I got from it, I use it in doing a small business,” he shares. Today, Edmar is in first-year college, taking up Bachelor of Teacher Education, major in Food Service Management. 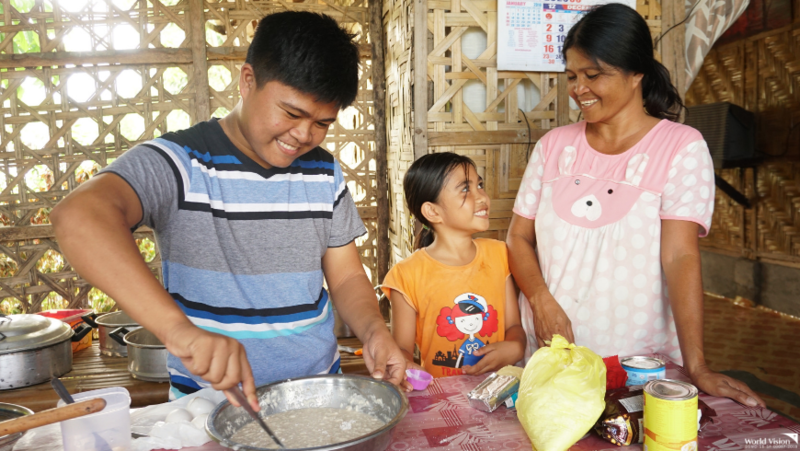 The money he earned from selling puto and other foods, he used to build a small sari-sari store that his mother can manage while he is at school. Every night, he also makes ice candy for his younger sister to sell in school. “It’s hard to juggle work and studies but I survived the first semester and I intend to survive the next ones,” he smiles. Edmar’s mother is proud of him. And he hopes his sponsor feels the same way. “I am pleased to tell you that the support I received through your sponsorship helped me reach this point. I am three years away from becoming a teacher and prayerfully, an even more successful businessman,” he shares with full conviction.